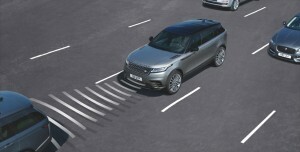 Jaguar Land Rover Malaysia has introduced the Range Rover Velar 3.0L R-Dynamic variant in Malaysia for motoring enthusiasts who want to experience more power in their drive while enjoying the modernity and elegance of this luxurious mid-sized SUV. This R-Dynamic variant of the Velar is priced at RM722,787. This variant comes with the P380 supercharged V6 petrol engine that takes the Velar from 0 to 100 km/h in 5.7 seconds. The exhaust note has also been enhanced to produce a deep powerful note that is sweet sounding to match the refined cabin. The 3.0L Velar has an all-wheel drive system, four-corner air suspension, class-leading ground clearance of 251 mm, and class-leading wading depth of 650 mm. The air suspension’s ride height drops by 10 mm when cruising at speeds above 105km/h to reduce aerodynamic drag and improve fuel efficiency. 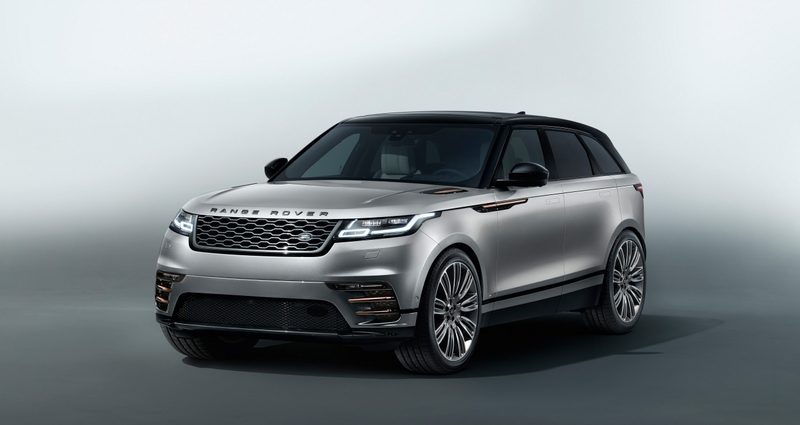 Designed and engineered at Jaguar Land Rover’s development centres in the UK, the Velar is manufactured at the company’s Solihull production facility. The Velar’s body is built with aluminium-intensive monocoque using Jaguar Land Rover’s Lightweight Aluminium Architecture. Aluminium alloys account for more than 81% of the body-in-white, a proportion still unmatched by rivals. Its light, stiff, aluminium-intensive body, together with double-wishbone front and Integral Link rear suspension provides for agile handling, superior ride comfort and outstanding refinement. It also delivers exceptional levels of crash protection that the Velar has been developed to meet. Safety includes six airbags and a suite of advanced driver assistance system. The Adaptive Cruise Control (ACC) with Stop & Go and Emergency Braking system adds to the driver’s convenience when cruising on the highway or driving in traffic. The ACC maintains a set cruising speed, and a driver-selectable gap to the vehicle in front. This ensures that the vehicle will come to a complete stop when the vehicle in front does. Meanwhile, the radar-based High-Speed Emergency Braking technology increases the capacity and speed at which Emergency Braking is able to function, operating between 10 – 160 km/h. If the radar detects an imminent collision, it will sound an audible alert to the driver and, if the driver doesn’t take any avoiding action, the vehicle will apply the brakes to mitigate a collision. The Premium Textile Interior Pack dresses the Velar’s seats in perforated leather combined with Kvadrat’s luxurious fabric for an opulent plush. 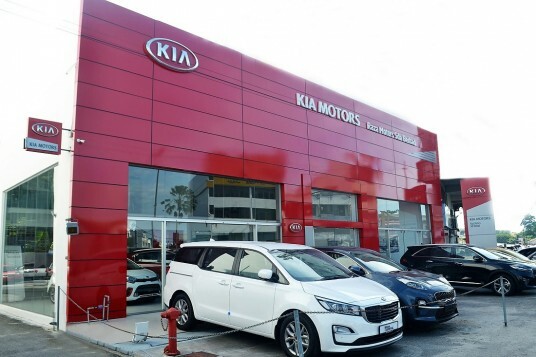 Other notable design features are the flush deployable door handles that contribute to the low 0.32 drag coefficient and the Touch Pro Duo infotainment system. The Touch Pro Duo features two 10″ high-definition touchscreens integrated seamlessly behind secret-until-lit surfaces. These slim, intuitive displays work in harmony with the cabin architecture while adding an overall sense of modernity to the vehicle’s design. All vehicles distributed by Jaguar Land Rover Malaysia are compatible with the Malaysian climate, environment, fuel quality and meet the Malaysian emission standard. All Land Rover vehicles distributed by authorised dealers also come with the Land Rover Care programme which includes a five-year warranty, five-year free service and three-year roadside assistance. Please visit www.landrover.com.my for more information.